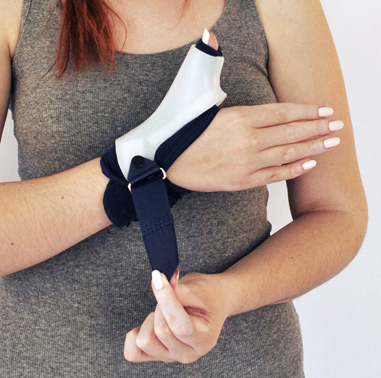 Molded with thin, lightweight plastic, the Thermoplastic thumb immobilizing splint is a seamless splint supports the thumb and limits wrist motion to reduce pain experienced when gripping or pinching. 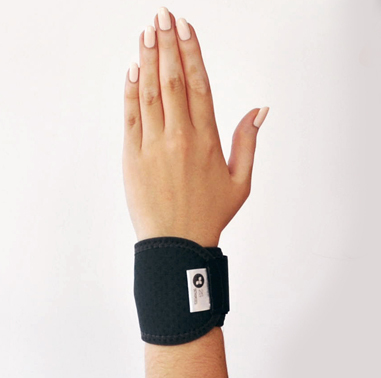 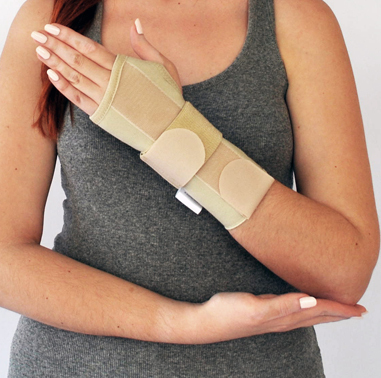 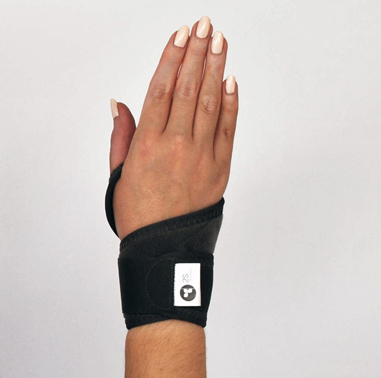 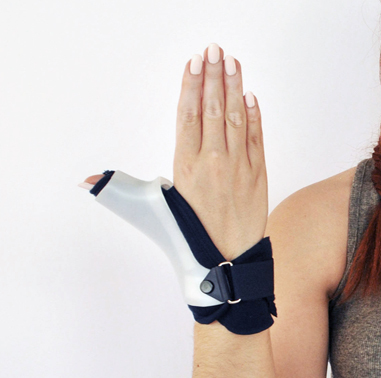 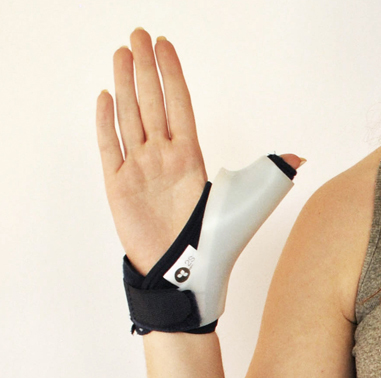 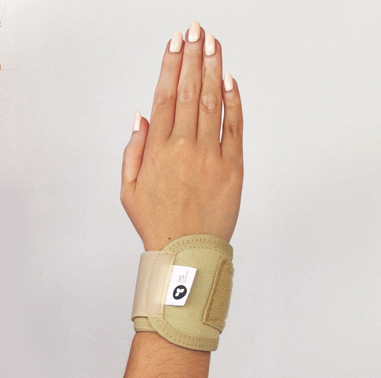 Carefully designed to support the thumb and wrist to allow protected hand function. 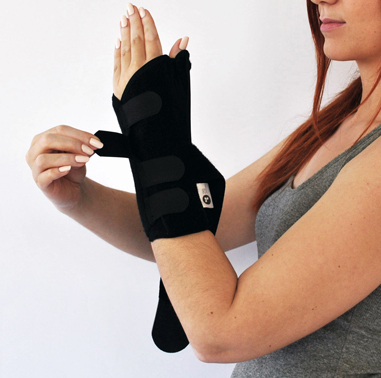 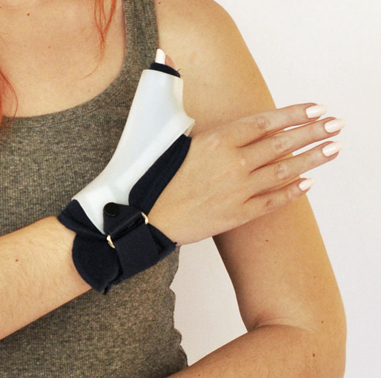 Recommended for those experiencing thumb tendinitis and basal joint arthritis. 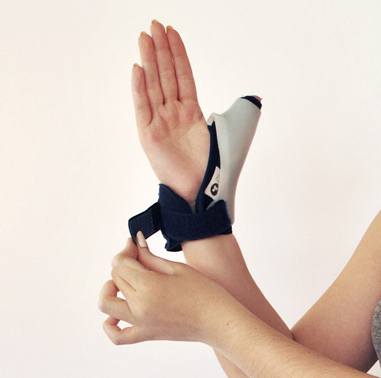 Felt pads are included to provide cushioning where needed.